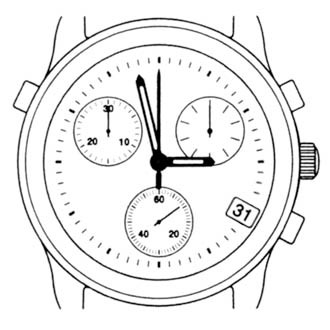 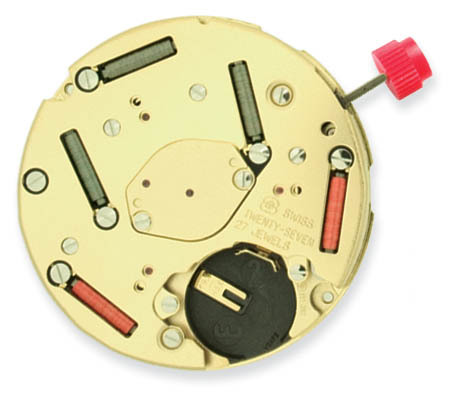 Swiss movement manufacturer ETA has been developing and producing calibres for the watch industry since 1793. 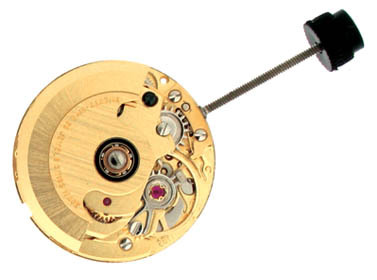 ETA IS now one of the world's largest manufacturers of watches and movements. 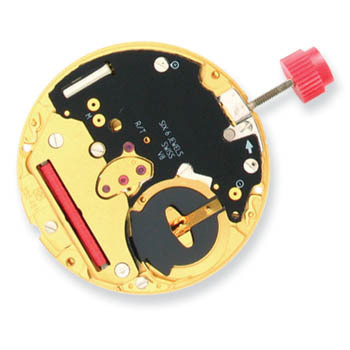 Precision, reliability and level of performance are the key features of ETA products. 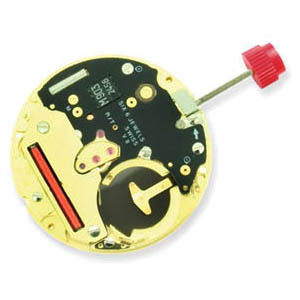 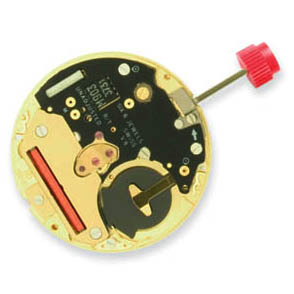 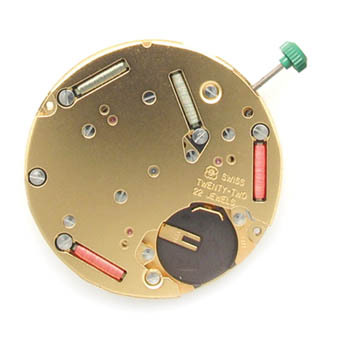 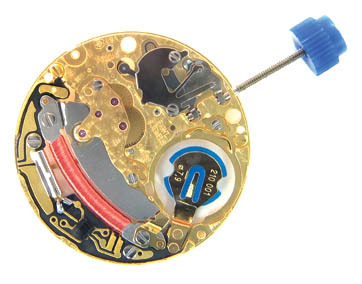 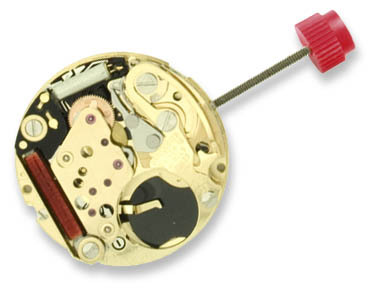 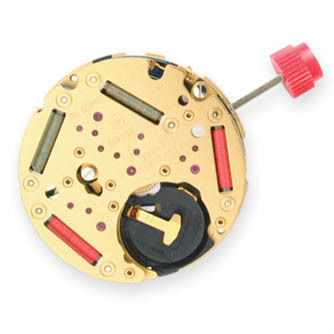 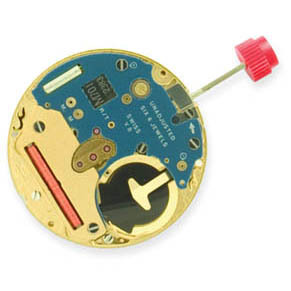 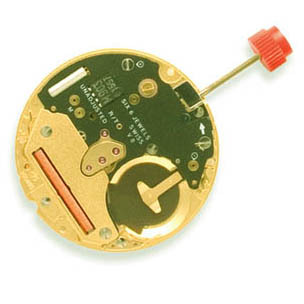 Cas-Ker is proud to offer our customers a wide selection of ETA watch movements for watch repair.